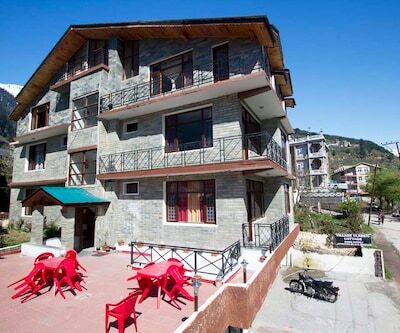 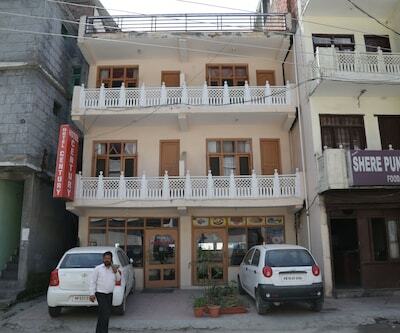 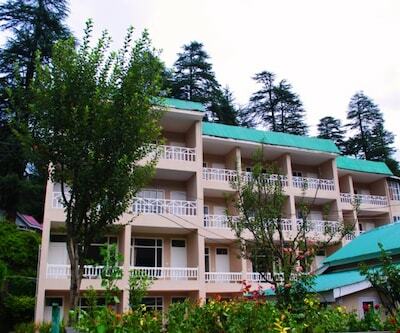 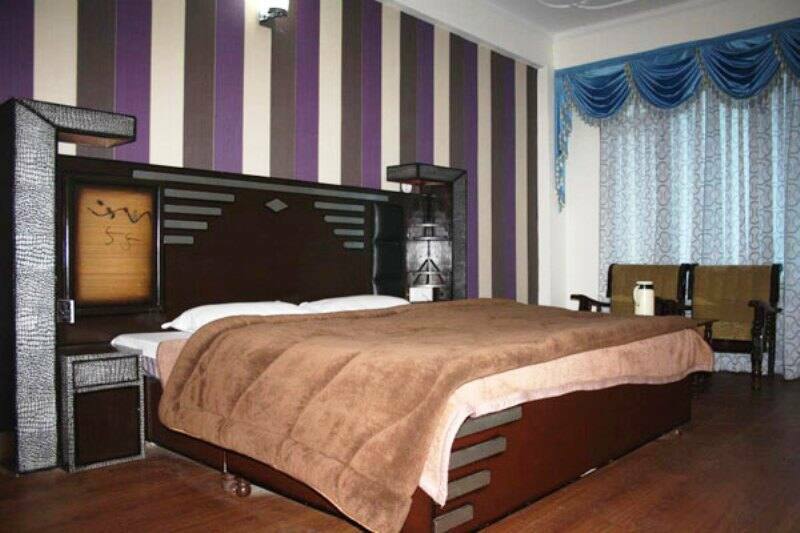 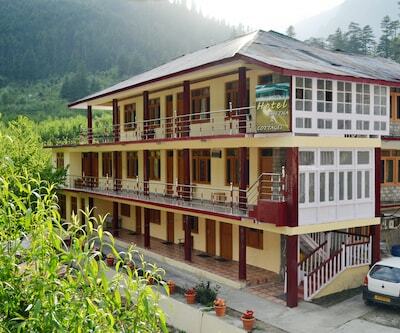 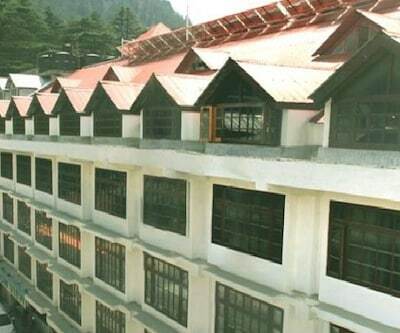 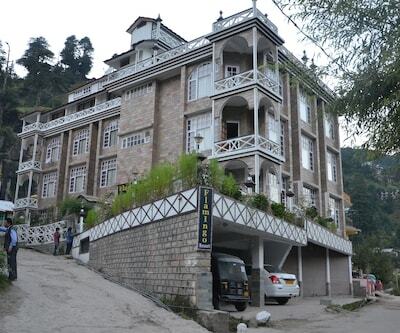 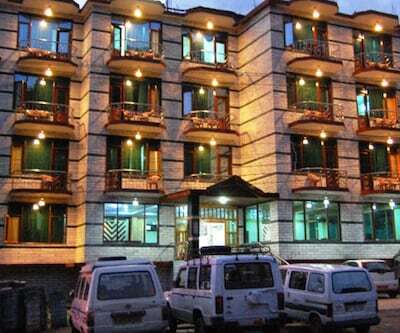 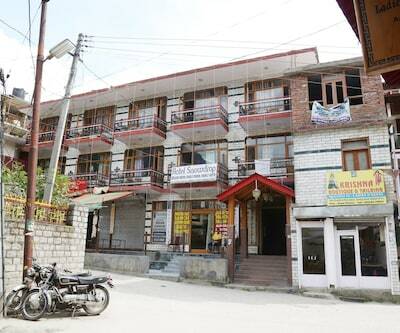 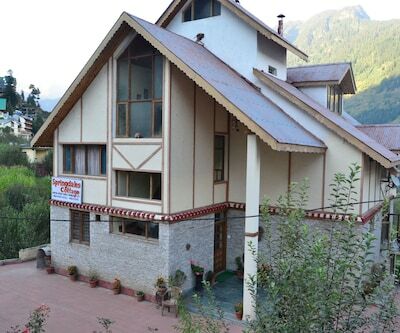 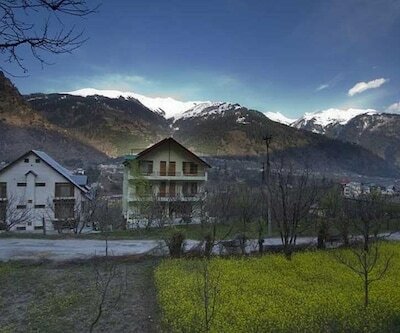 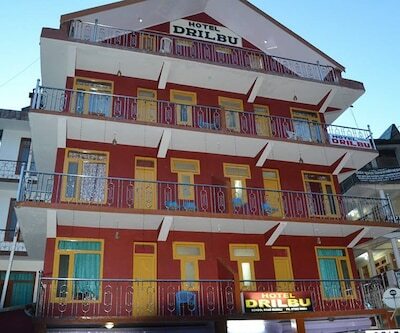 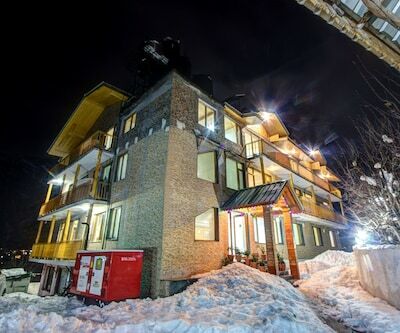 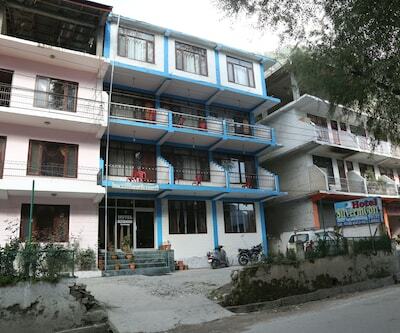 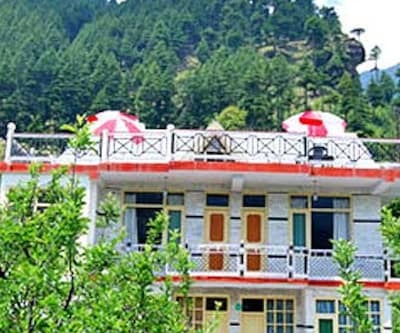 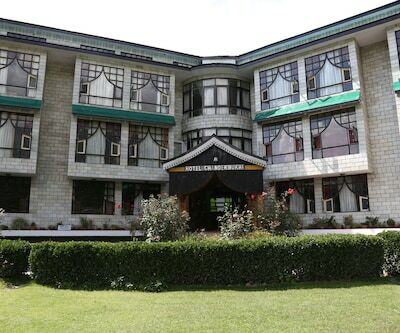 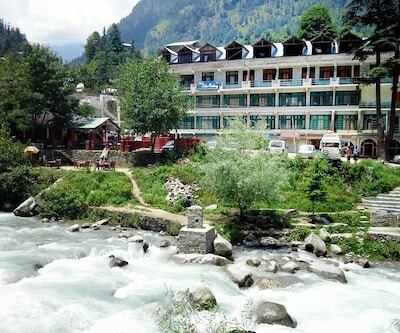 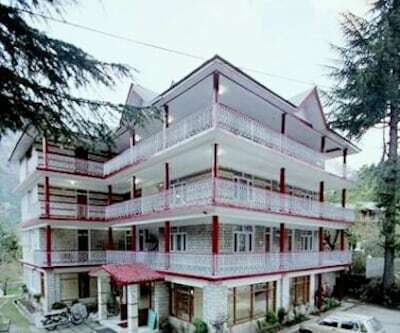 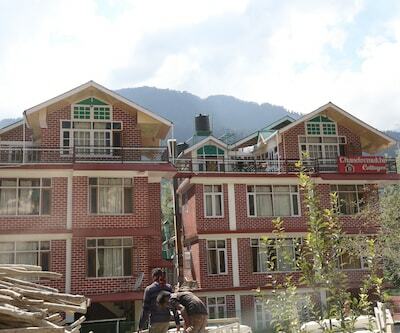 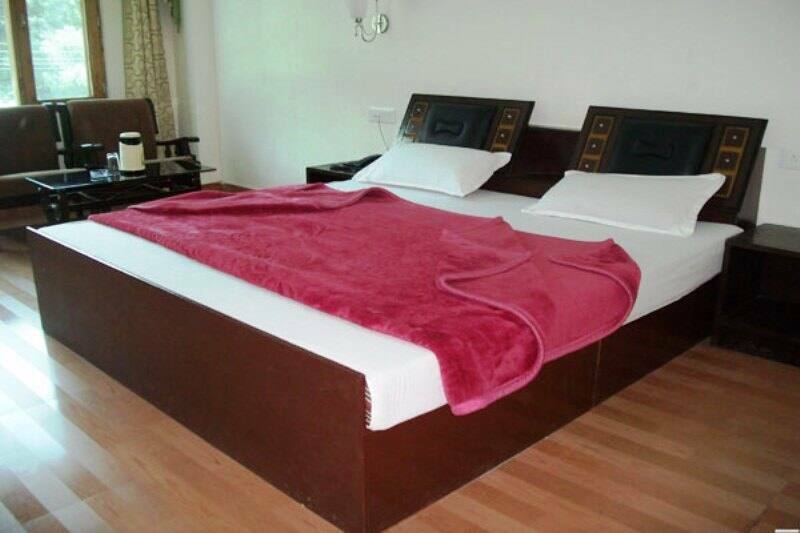 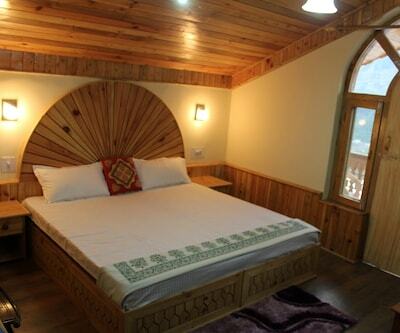 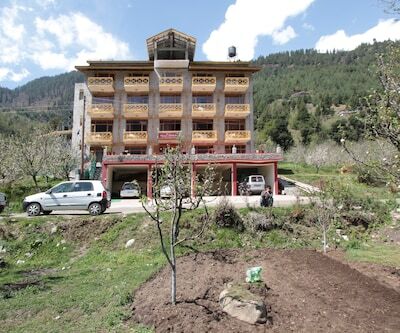 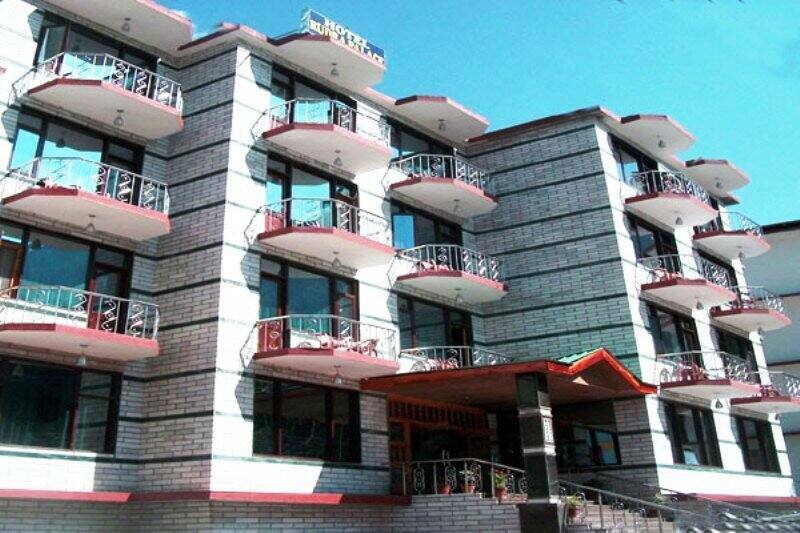 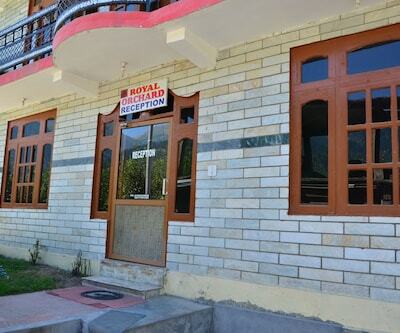 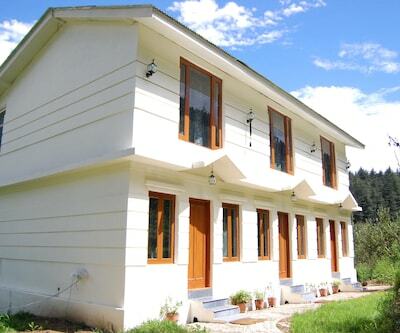 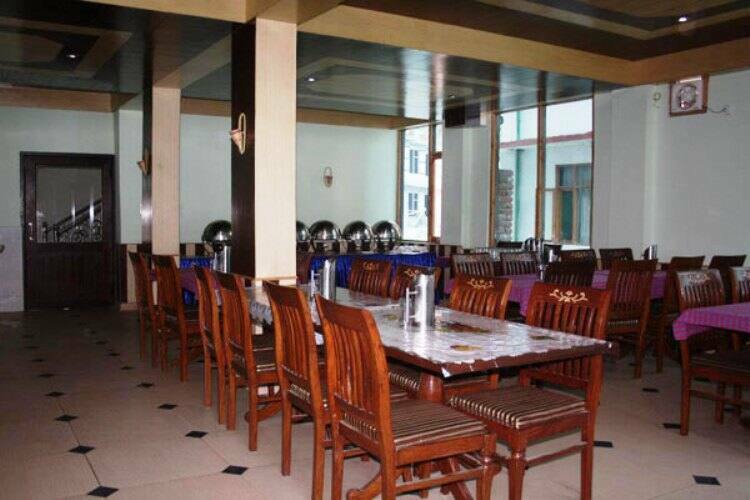 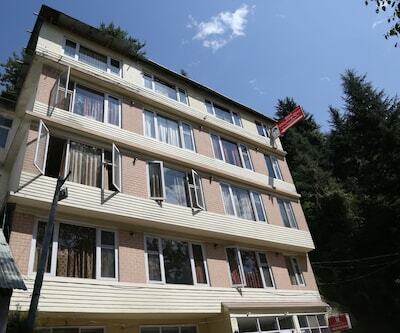 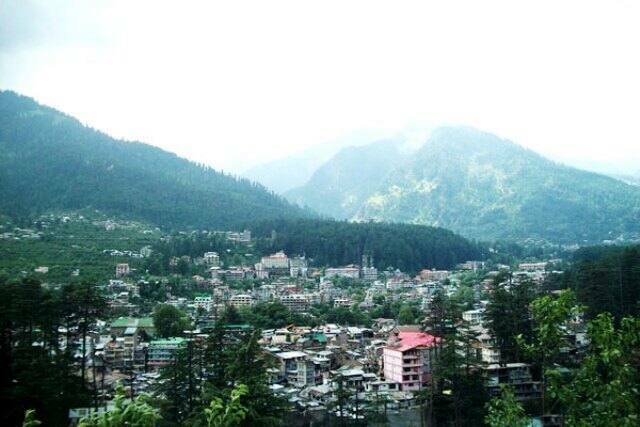 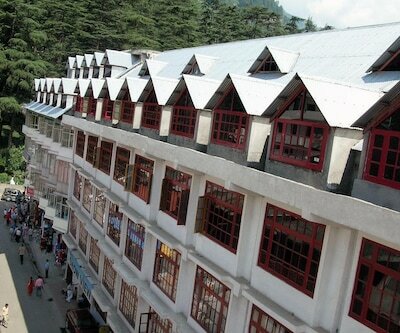 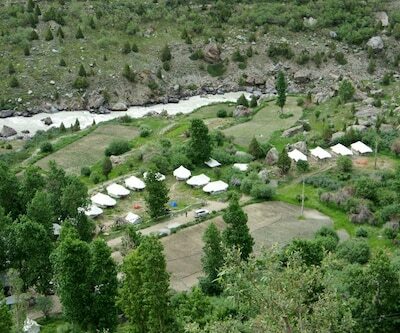 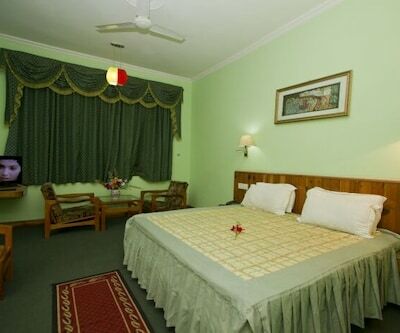 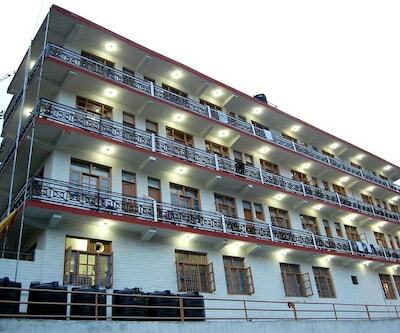 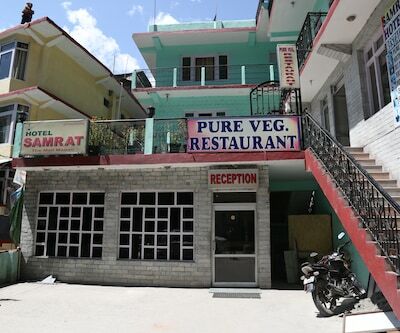 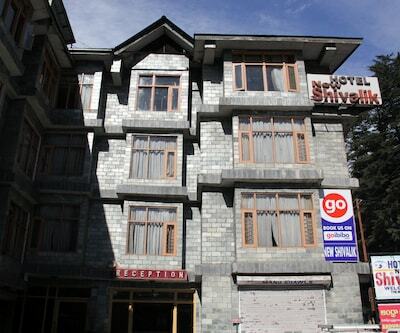 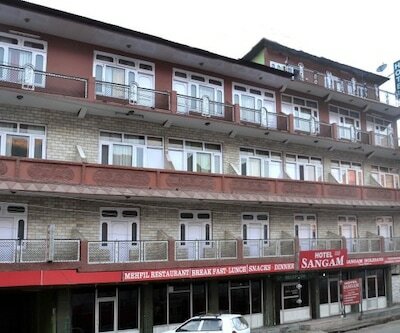 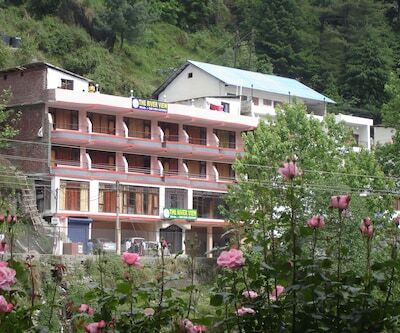 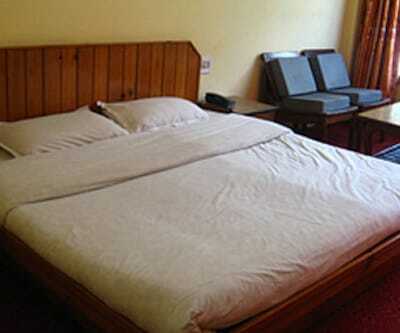 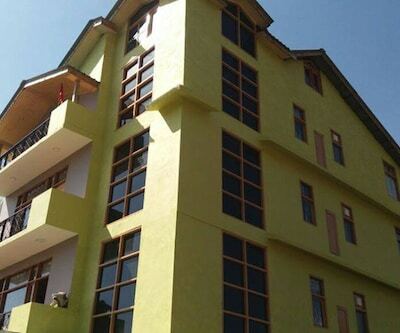 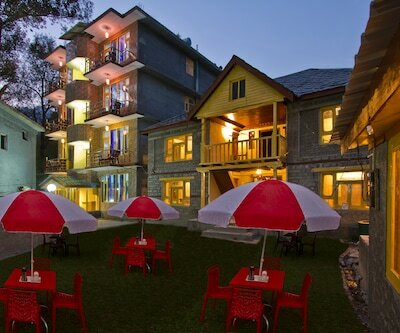 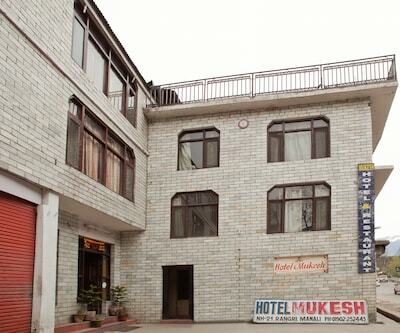 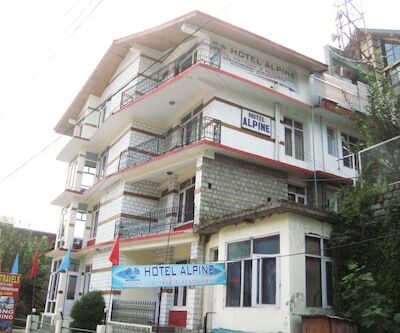 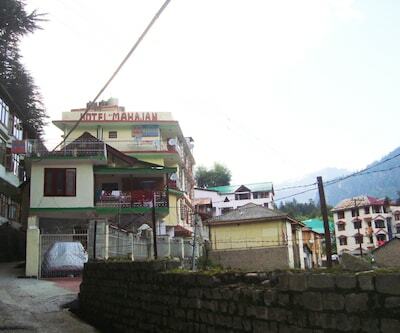 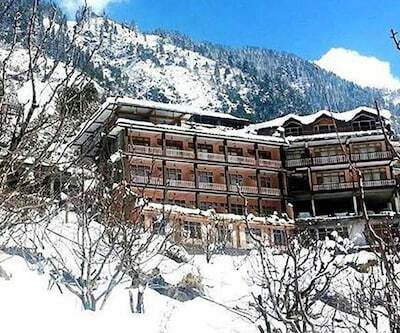 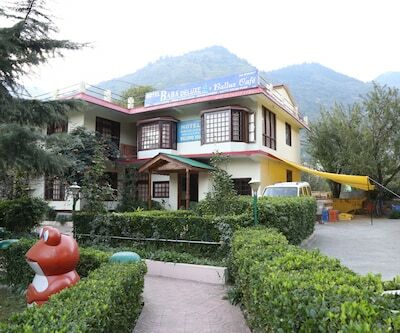 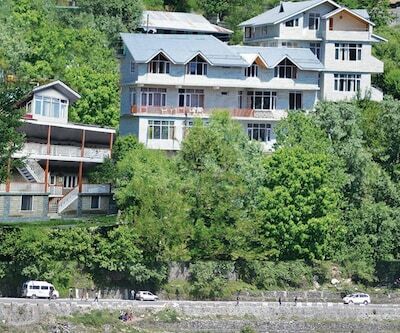 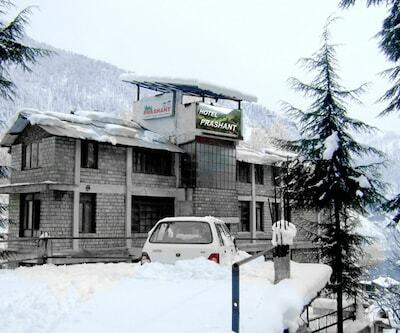 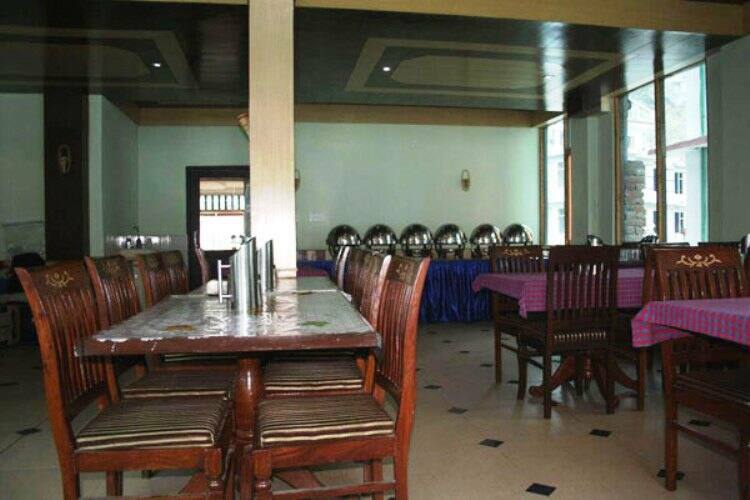 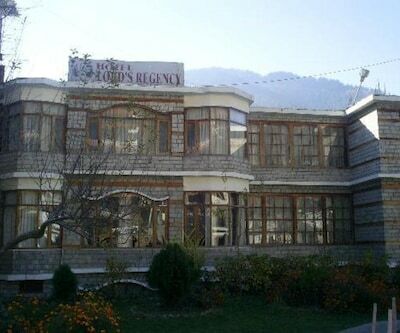 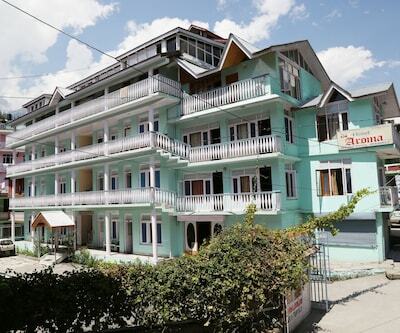 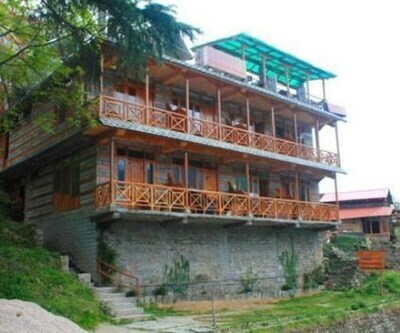 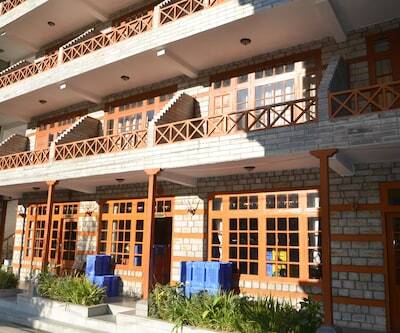 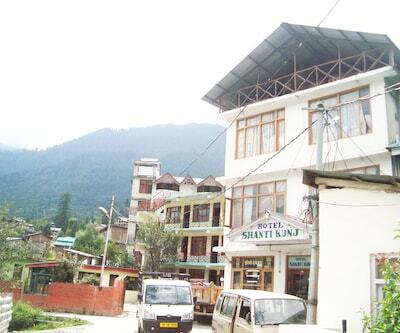 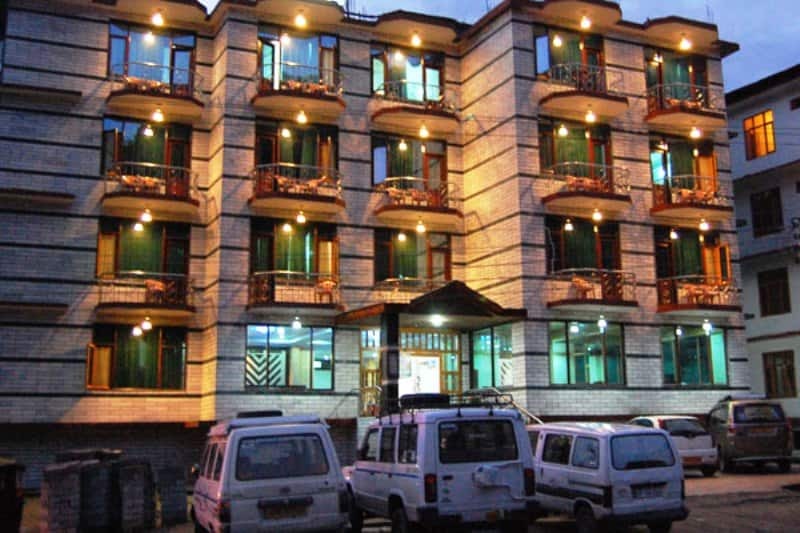 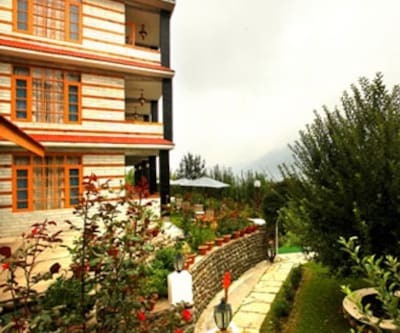 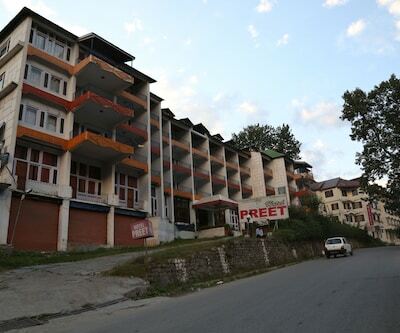 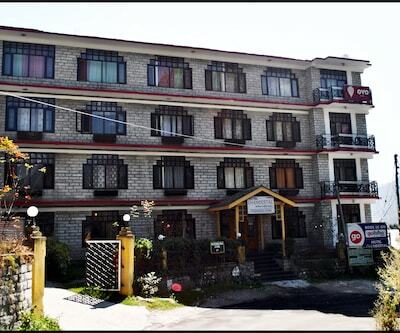 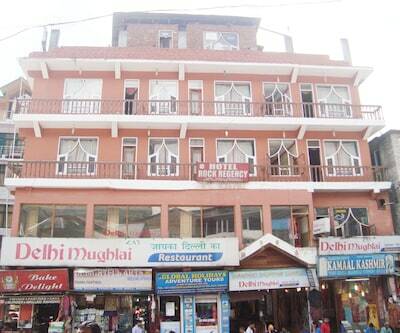 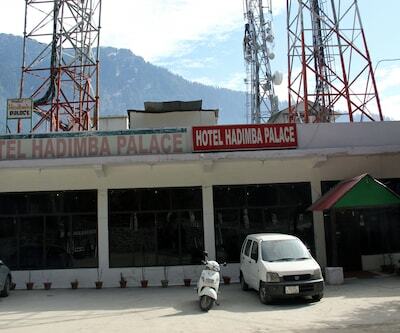 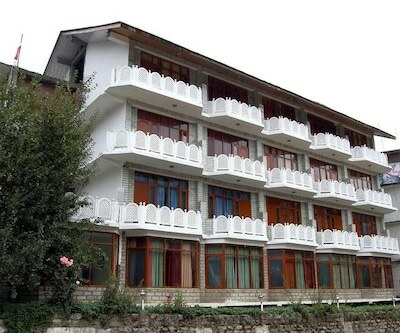 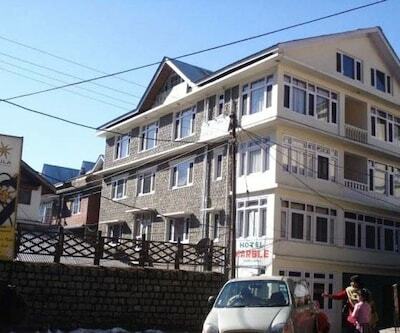 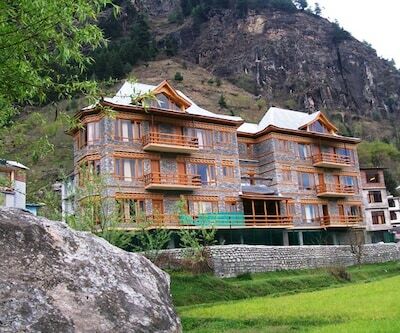 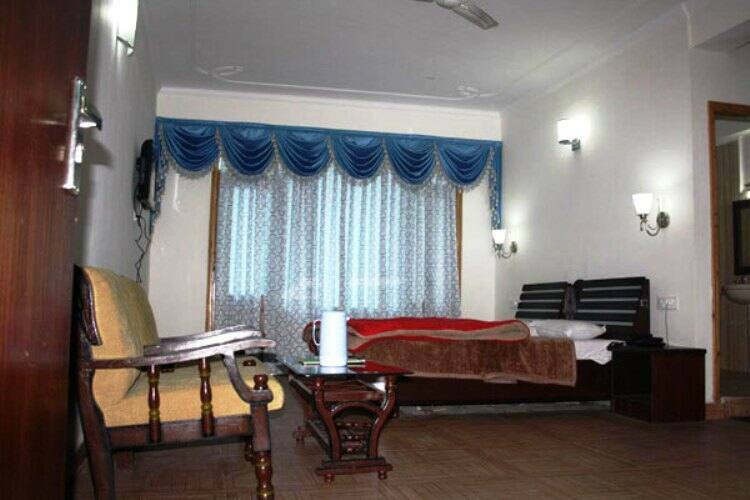 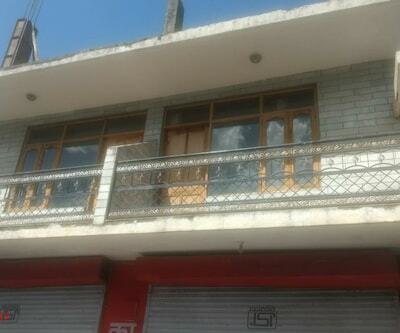 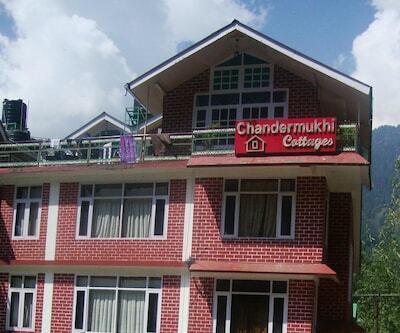 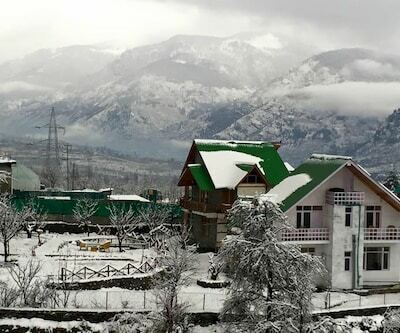 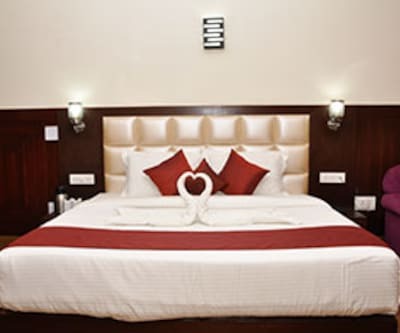 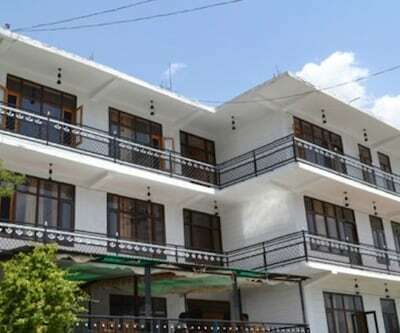 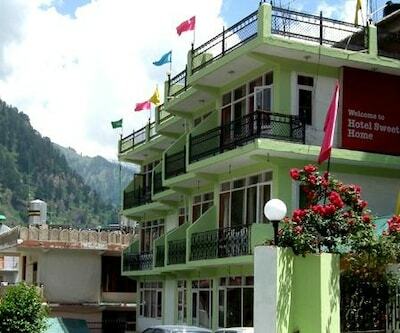 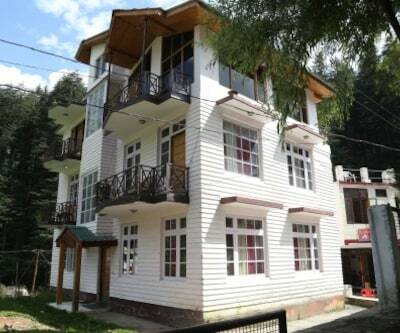 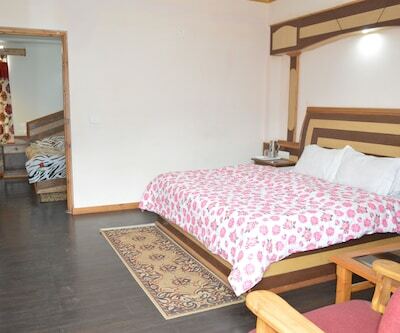 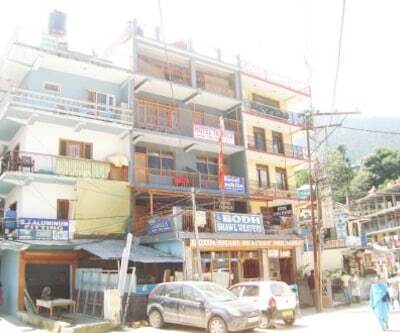 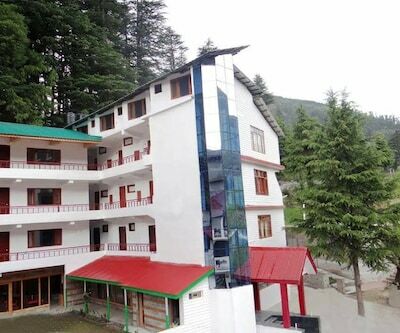 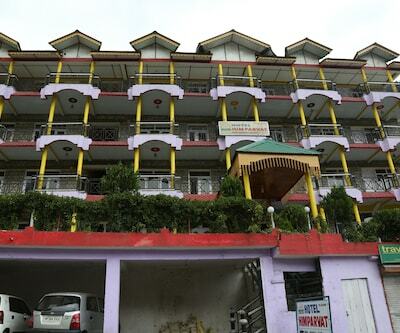 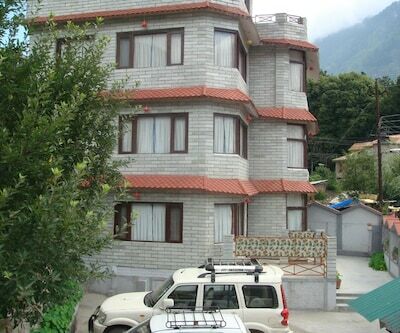 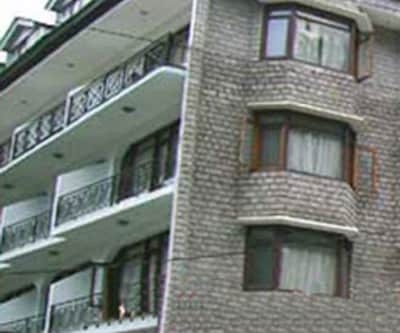 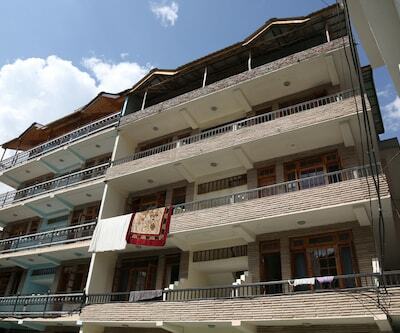 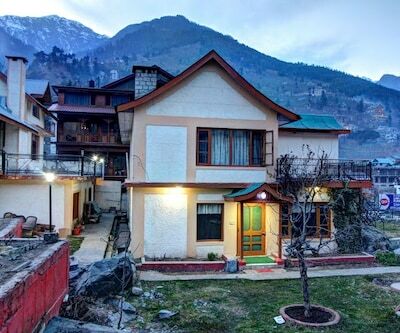 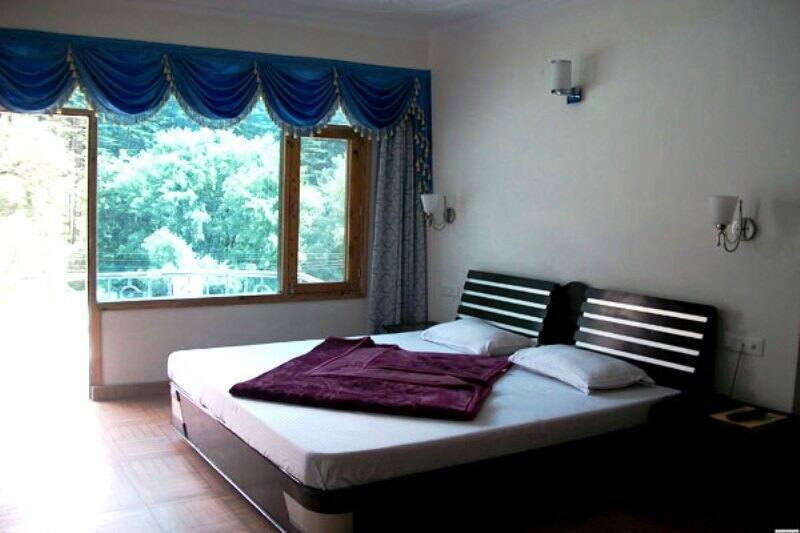 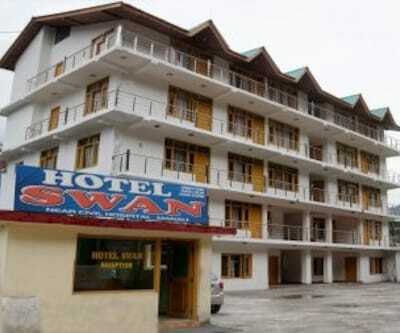 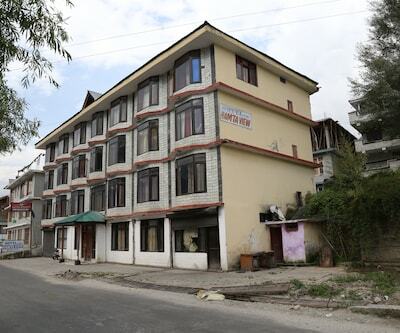 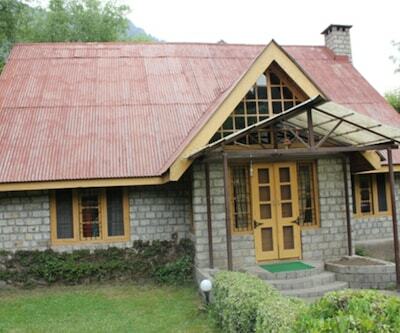 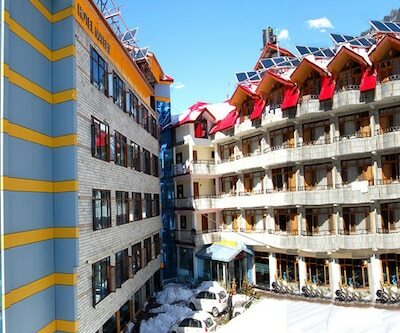 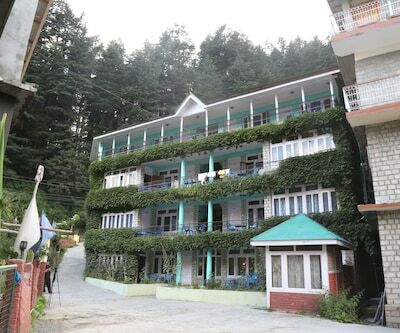 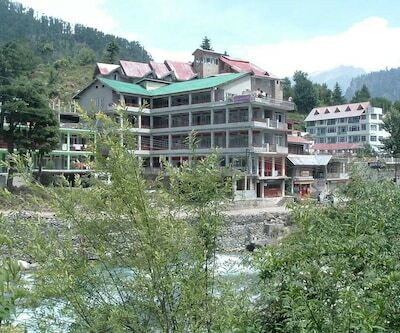 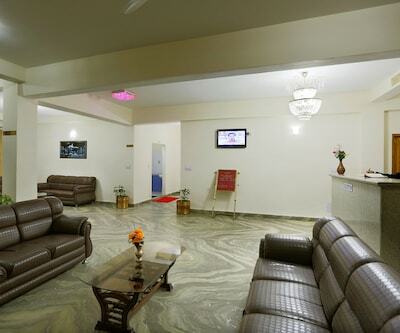 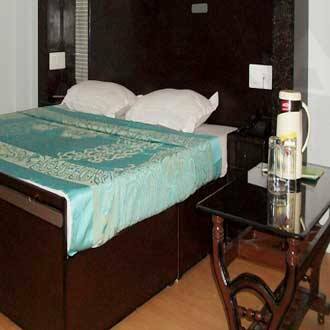 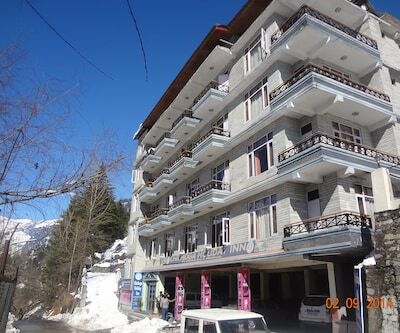 Hotel Rudra Palace, located at 3 km from the Hidimba Devi Temple, provides accommodation in Manali. 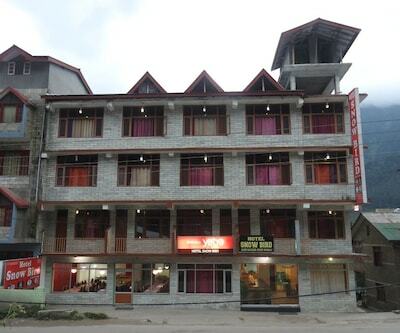 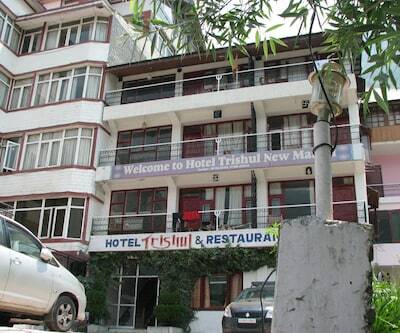 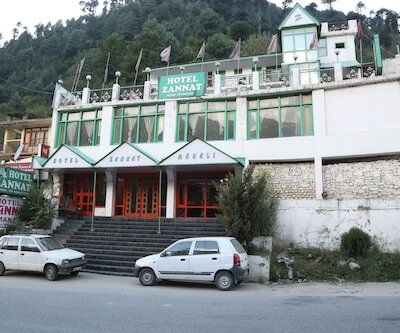 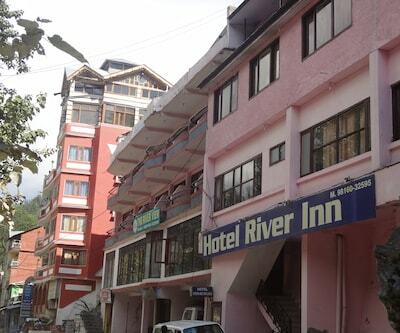 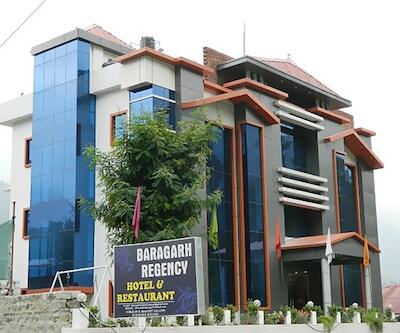 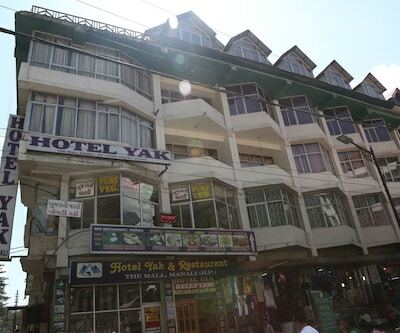 The Manali Bus Stand is at 0.5 km from this hotel. 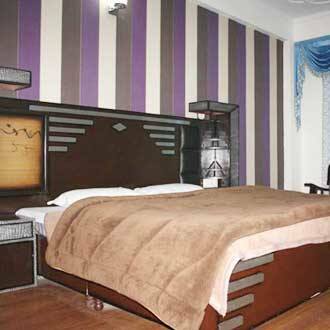 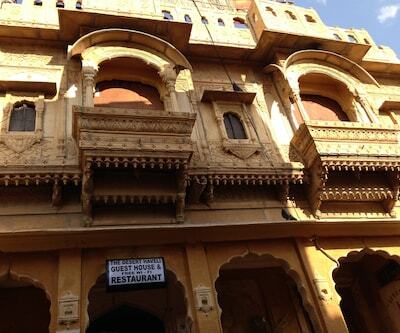 It offers free Wi-Fi internet access to its guests.The hotel has 27 rooms equipped with TVs and telephones. 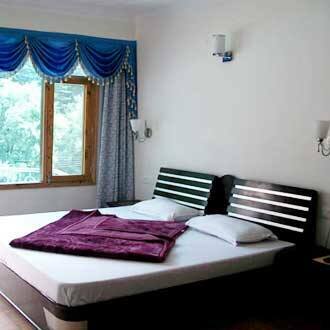 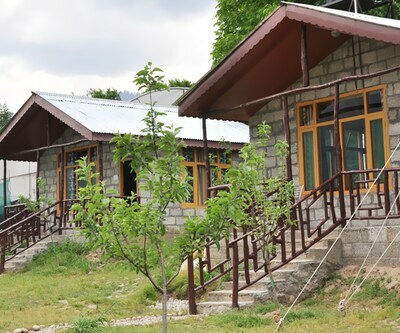 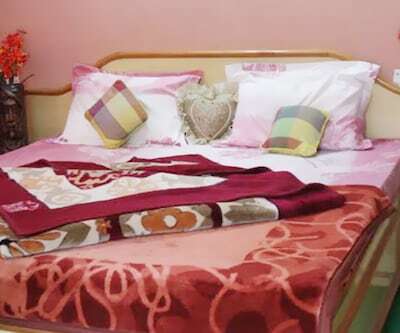 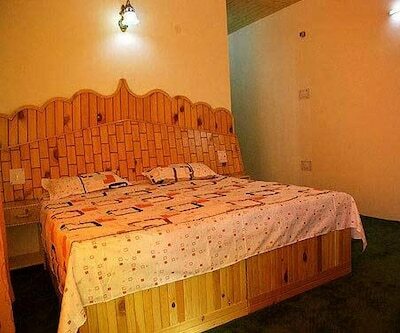 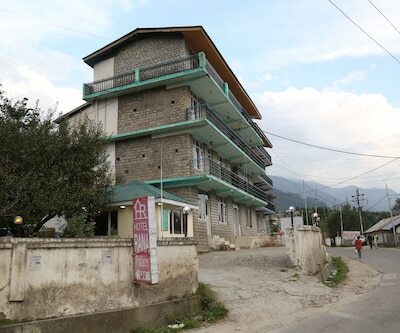 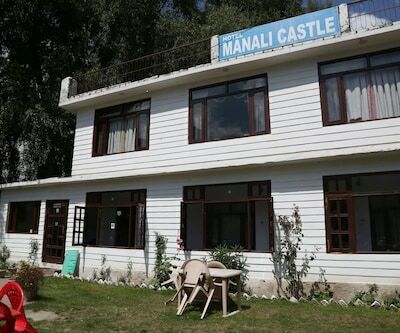 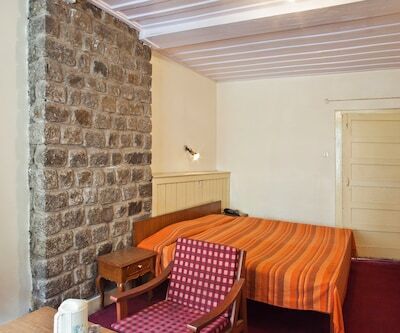 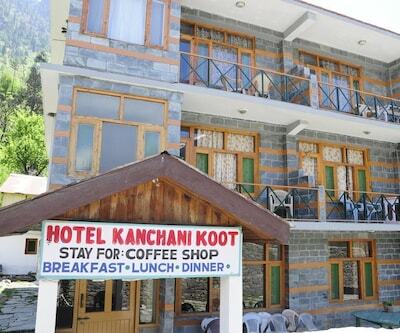 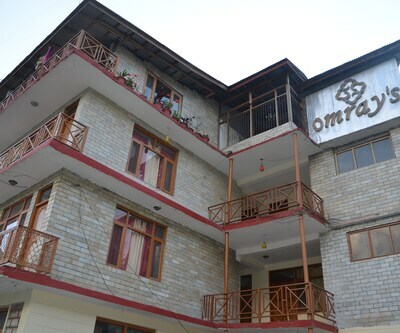 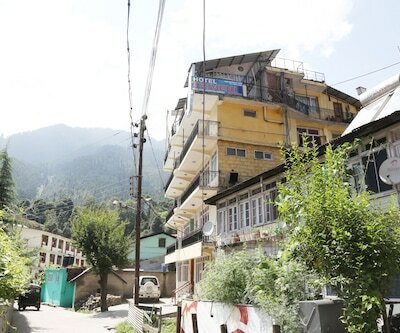 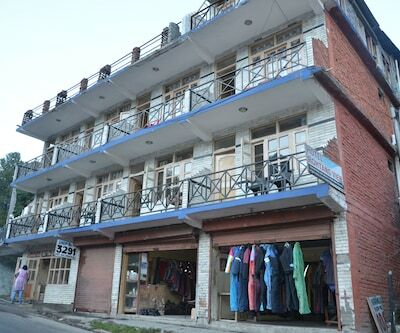 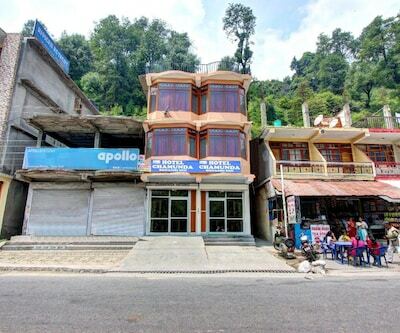 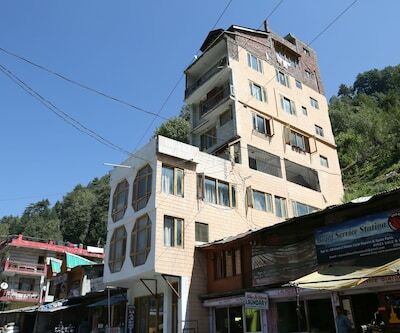 All the rooms have attached baths.This Manali hotel provides laundry, doctor-on-call, and room services to its guests. 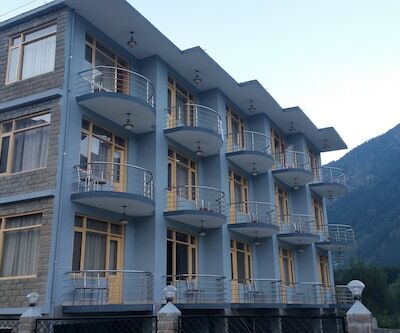 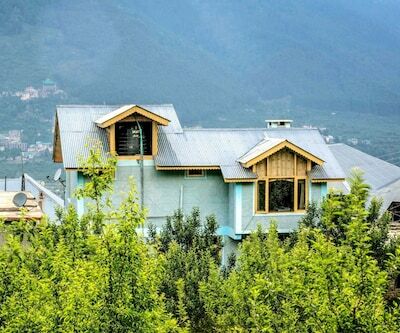 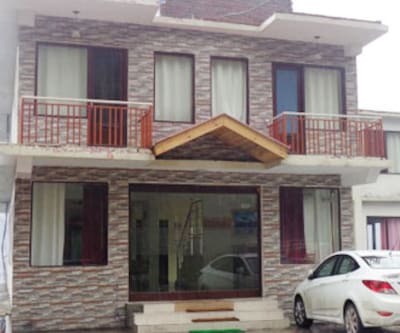 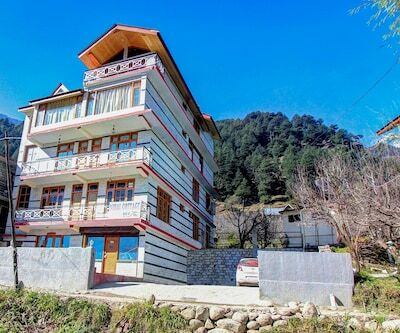 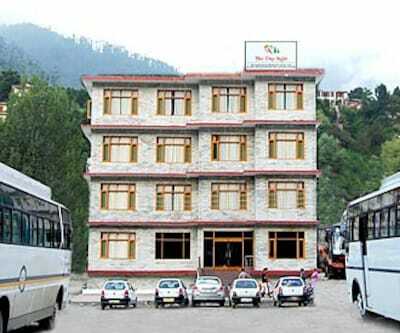 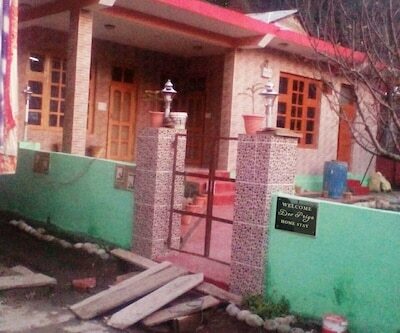 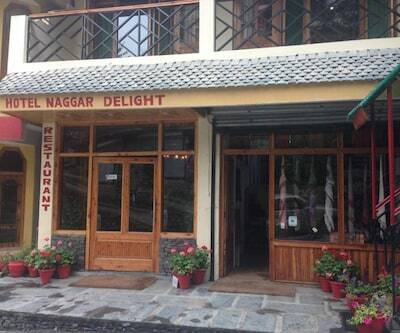 It houses a gym, coffee shop, swimming pool, and restaurant.The Joginder Nagar Railway Station is at 143 km from Hotel Rudra Palace, whereas the Kullu Manali Airport is at 50 km. 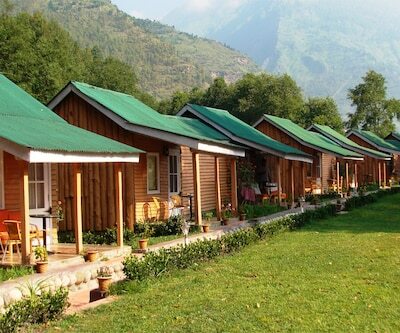 Guests can visit the Solang Valley (12 km), Bhrigu Lake (19 km), and Rohtang Pass (52 km). 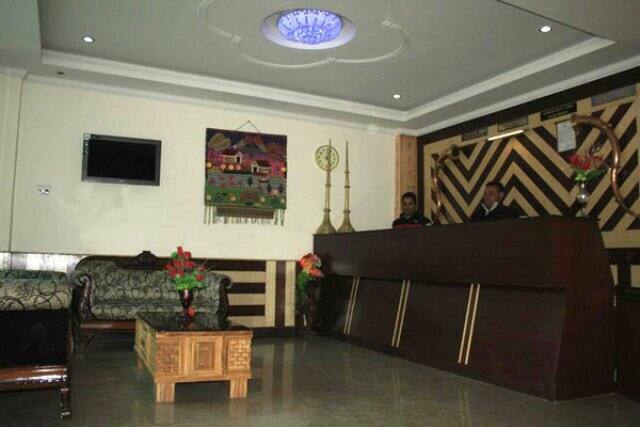 The hotel operates a front desk that assists its guests with queries.